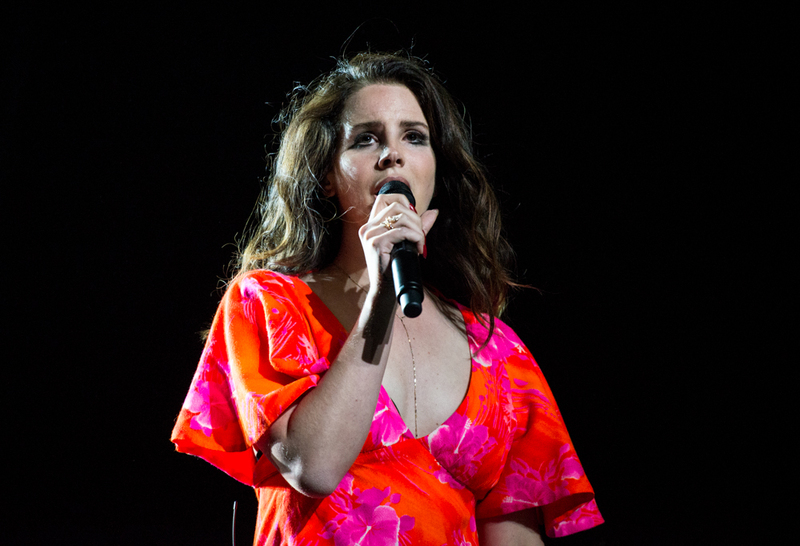 Lana Del Rey has been all over the news lately, performing covers with Leonard Cohen’s son Adam, collaborating with BØRNS, getting sued by Radiohead over her song “Get Free” and it’s similarity to “Creep,” and let us not forget the attempted kidnapping by a stalker in Orlando. ““I am actually just feeling a little more emotional than I thought after what happened in Orlando, but I just really wanted to be here with you guys tonight,” she told the audience. 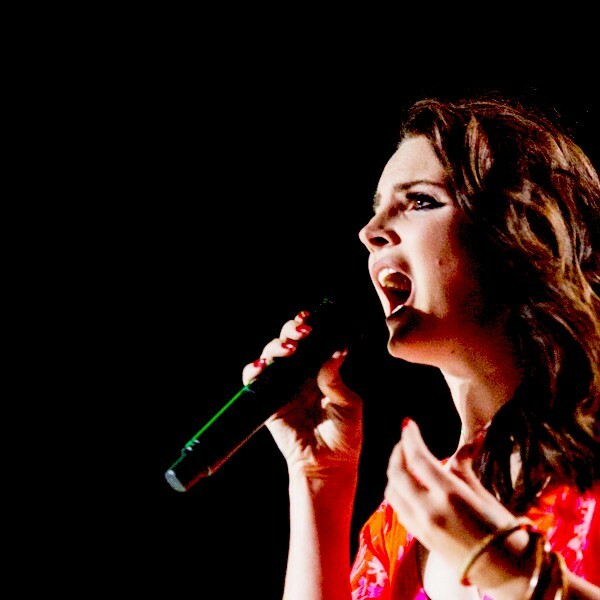 Always working on something, Consequence of Sound reports that Lana Del Rey’s newest addition comes with a contribution to Andrew Lloyd Weber’s massive compilation project Unmasked, with a rendition of the song “You Must Love Me.” Madonna original recorded the song back in 1996 for Weber’s musical Evita. Weber’s memoir of the same name is slated to be released the same day as the compilation record on March 16th. In an interview with Kim Kardashian for W Magazine, Lana announced that she was also working on a Broadway musical of her own. “I was asked to write a musical, which I’ve started,” she said, “I may finish in two or three years… we’ll see.” Listen to the song “You Must Love Me” as sung by Lana Del Rey below.